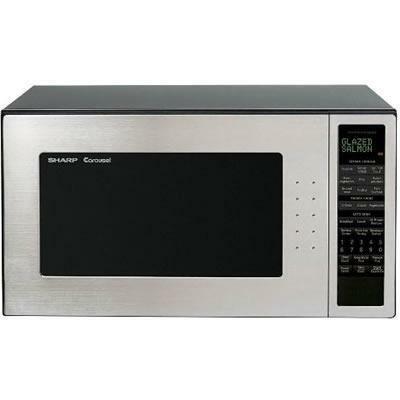 Sharp Microwave Ovens R530EST (Countertop) from Hills Flat Lumber Co.
Sharp 2.0 cu.ft. 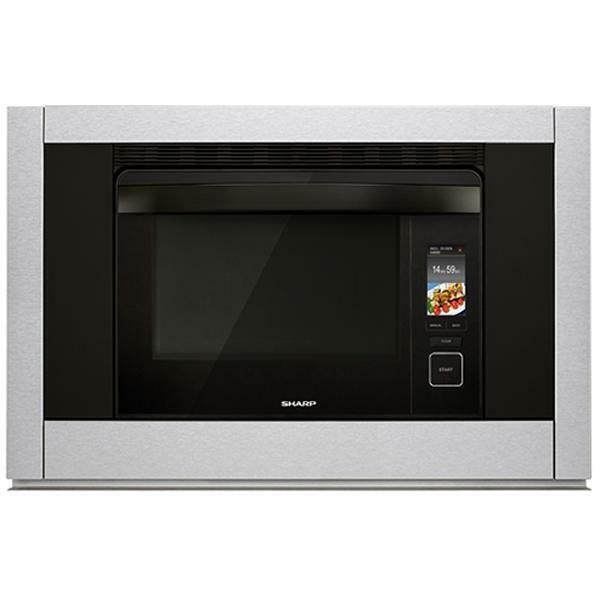 countertop microwave oven features 1,200 cooking watts, 13 sensor cook settings and 8 defrost options. Keeps hot food hot up to 30 minutes after cooking is finished with no loss of food quality with the Keep Warm Plus option. Additional Information 2-line, 16-digit 2-color display for easy use. 13 sensor settings allow you to quickly and easily cook vegetables, meat, fish, potatoes and more. Let's Cook feature includes breakfast and lunch settings. 16 in. glass turntable helps provide consistent results. Interior lighting and glass window for easy viewing. Keep Warm Plus feature helps keep food hot for up to 30 minutes after it is done cooking. Interactive cooking system customizes the microwave to fit individual needs in English, Spanish and French. UL listed for safety. Warranty One (1) year parts and labor. The warranty period continues for an additional four (4) years, for a total of five (5) years, with respect to the magnetron tube in the product for parts only; labor and service are not provided free of charge for this additional period.